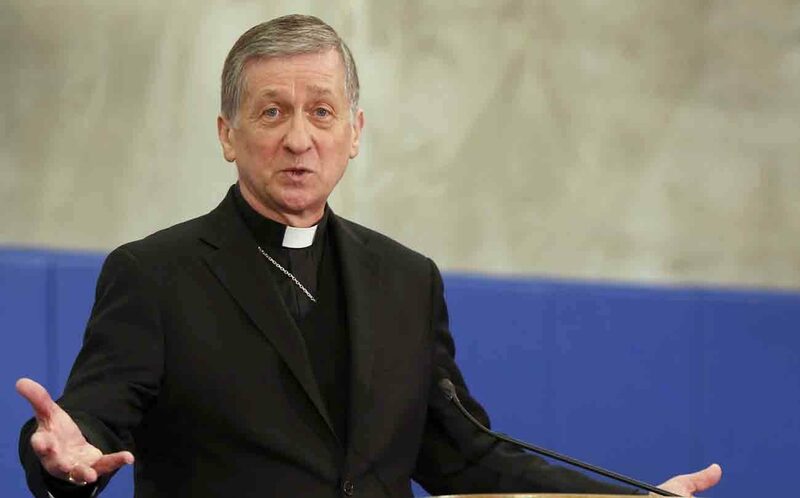 CHICAGO (CNS) — Chicago Cardinal Blase J. Cupich said Illinois Gov. Bruce Rauner has taken a “principled stand” by promising to veto a bill to allow taxpayer money to pay for elective abortions for Medicaid recipients and state employees. Under the bill pending in the state General Assembly, the public money will come from Illinois’ Medicaid and employee health insurance programs to pay for the abortions at any stage or pregnancy. The state of Illinois has been without a budget for about 22 months. It has a budget deficit of $9.6 billion. “While Gov. Rauner does not have a pro-life position and states he is for so-called women’s ‘reproductive rights,'” Illinois Citizens for Life said, the group praised “his commitment to veto … this terrible abortion funding bill” if it reached his desk.